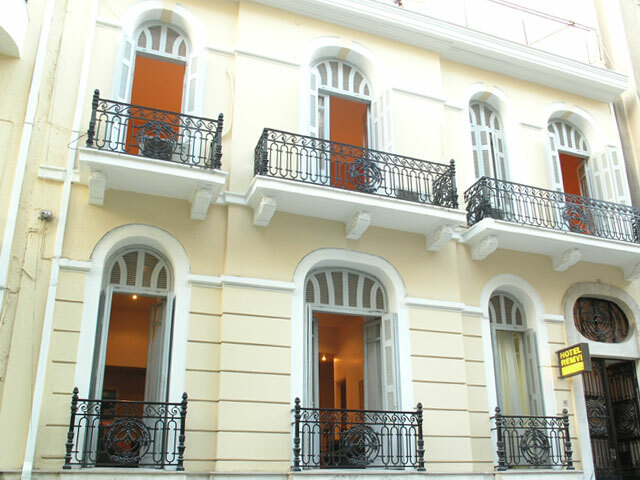 Remvi Hotel operates in a neo-classical architectural building located 10 meters far from Patission Street , a street that leads straight to the center of Athens . The Hotel is easily accessible by bus and trolley-bus. A parking is at the clients' disposal, shall they wish to come by their own transportation means. 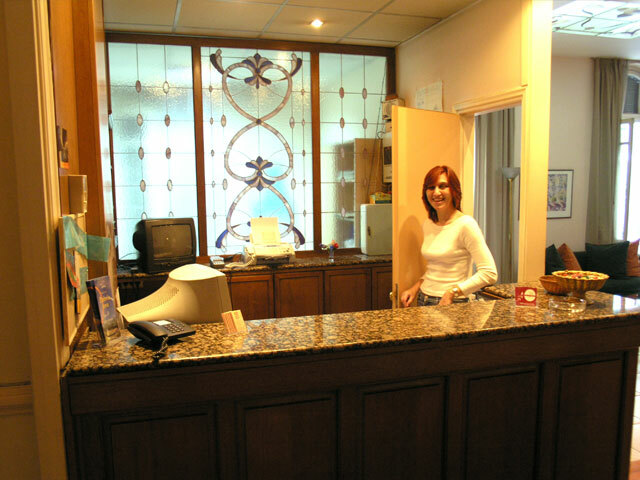 All areas in the Hotel are recently redecorated and constantly renewed. 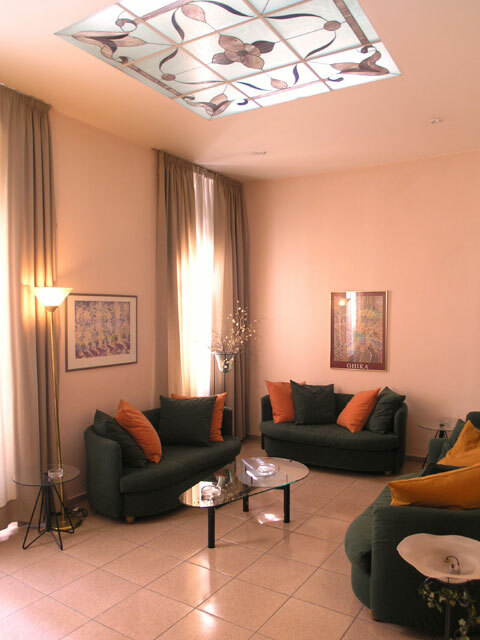 The Hotel's location is ideal for people who look for a peaceful place to stay while being in Greece but also need direct access to stores and services. Almost every thing one might need can be found within the range of 100 meters from Remvi Hotel. 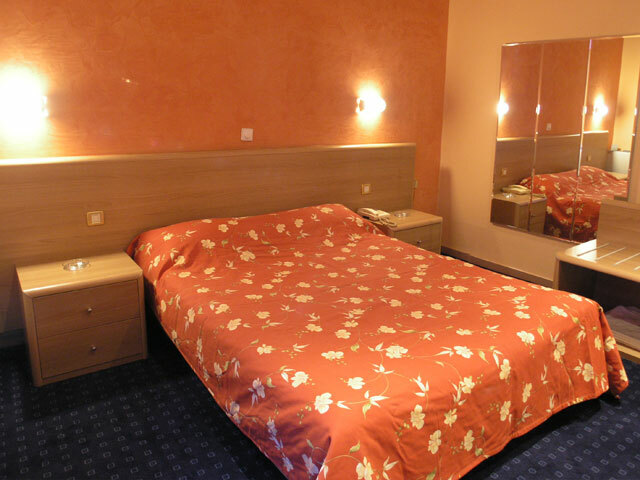 The rooms are nicely decorated and have a direct 24 hrs service. 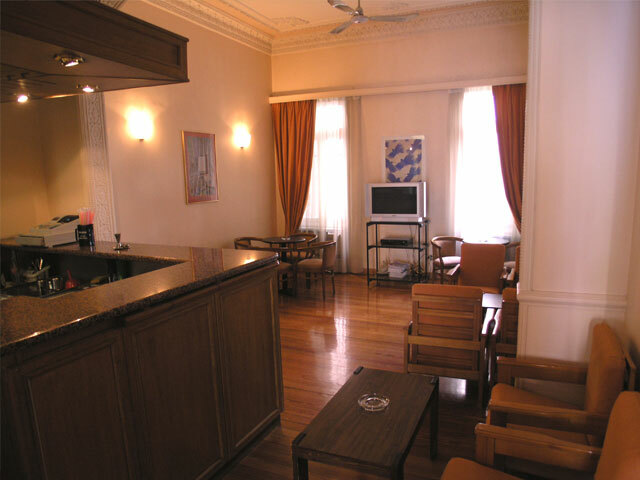 Remvi Hotel has its own place where our clients can have a drink, a snack or their breakfast. 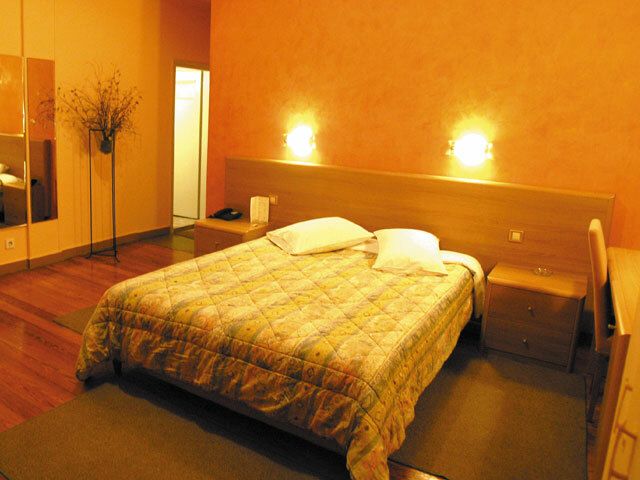 If you are familiar with REMVI HOTEL, please share your opinion of it with other travelers. Write a review!